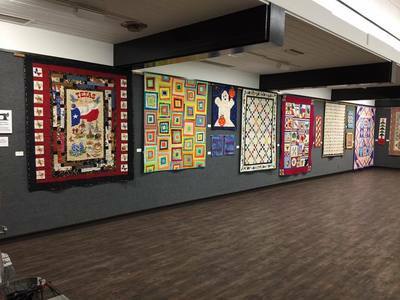 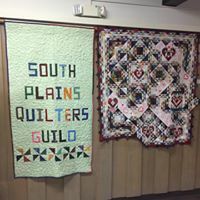 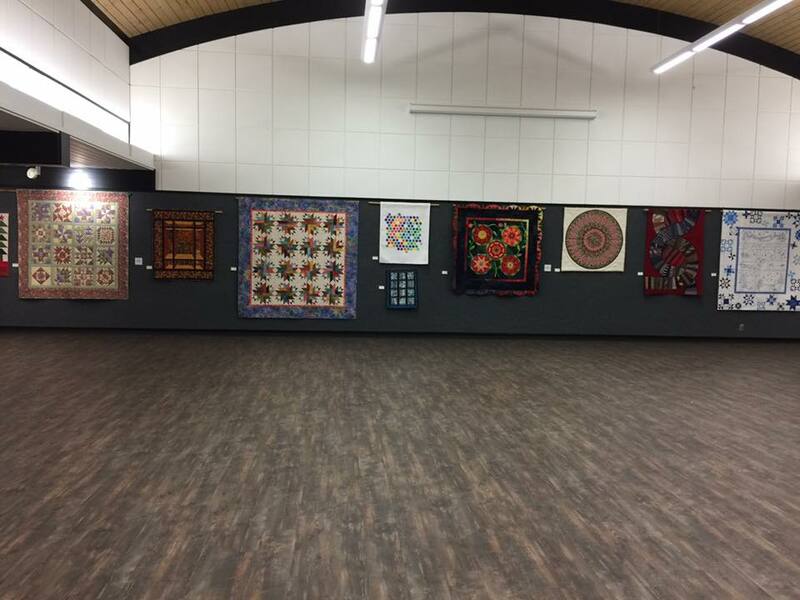 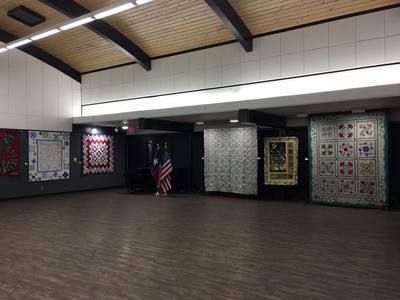 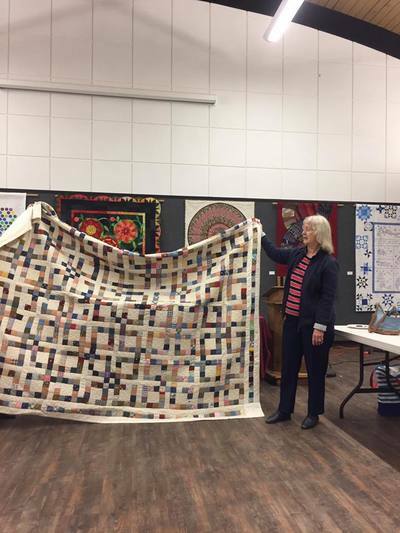 We celebrated our 40th Birthday with a Quilt Show at the Garden and Arts Center and a Program by a founding member of the South Plains Quilt Guild and the Embroidery Guild. 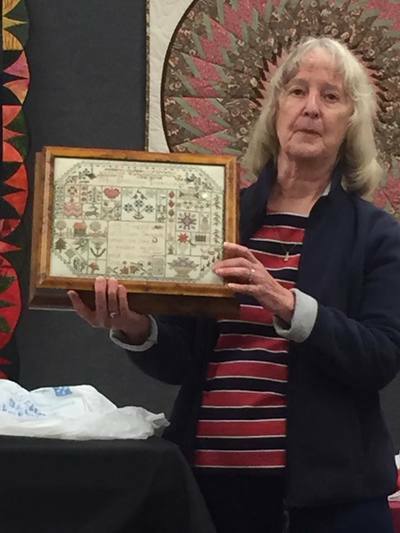 She is still active in the Embroidery Guild. 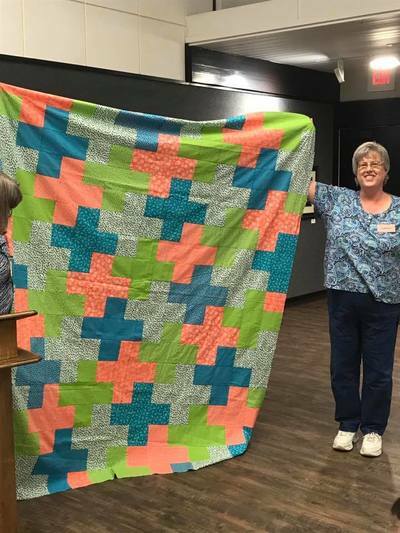 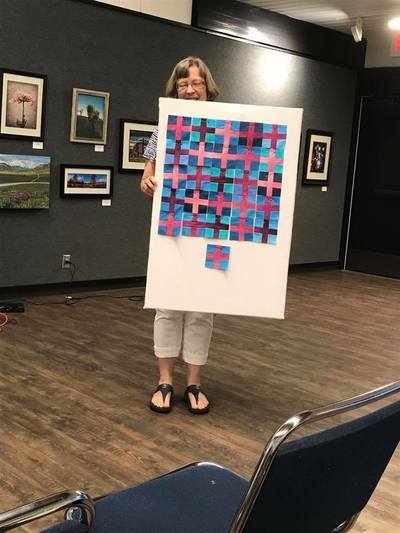 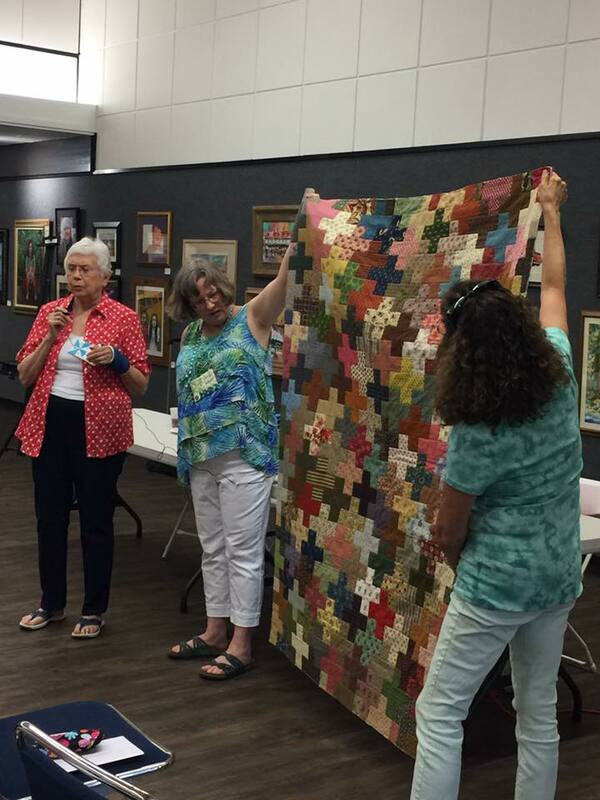 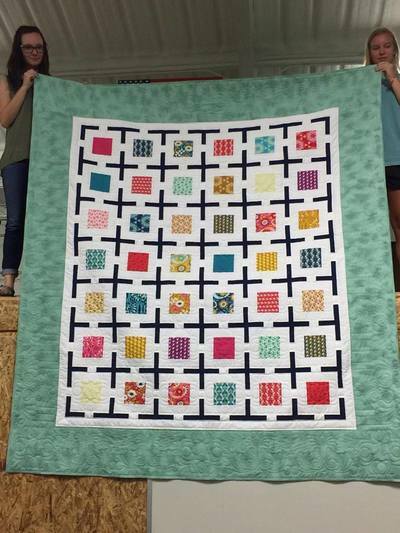 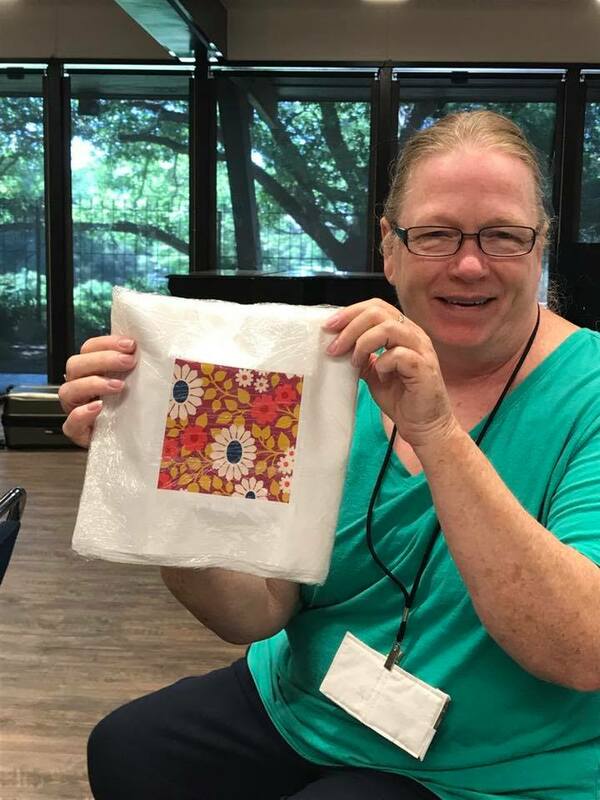 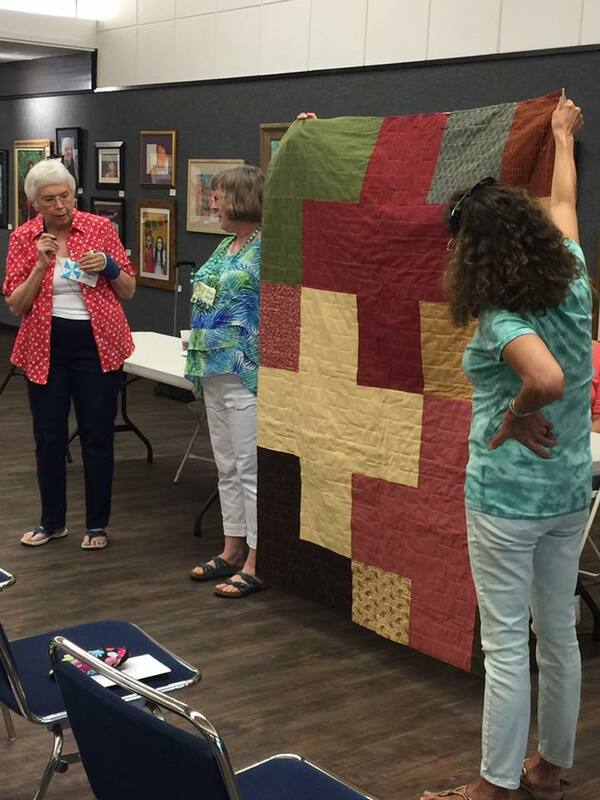 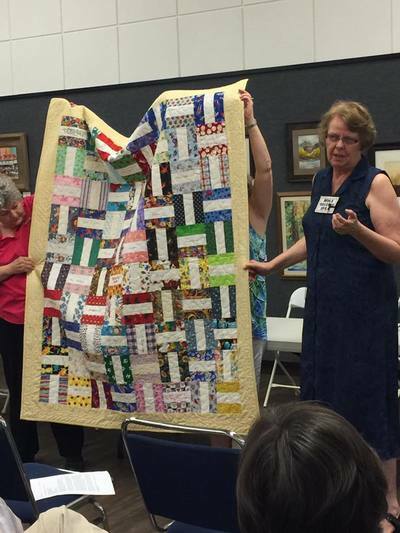 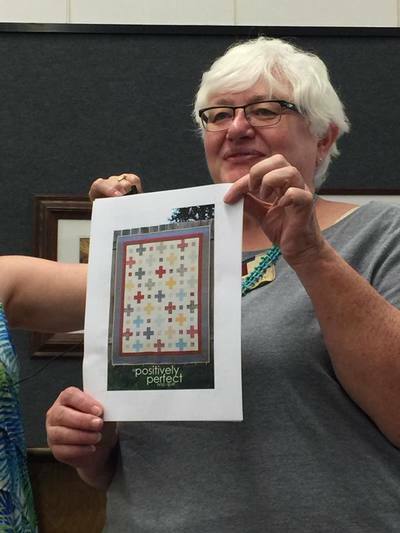 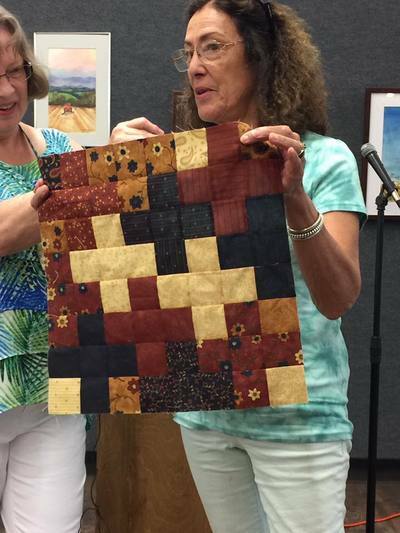 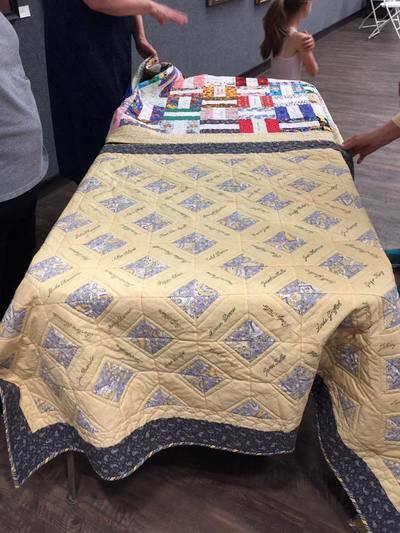 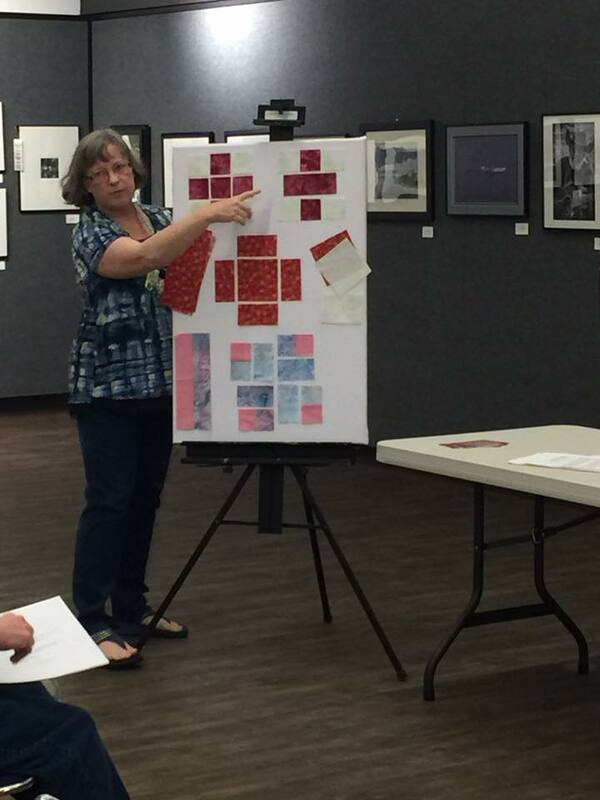 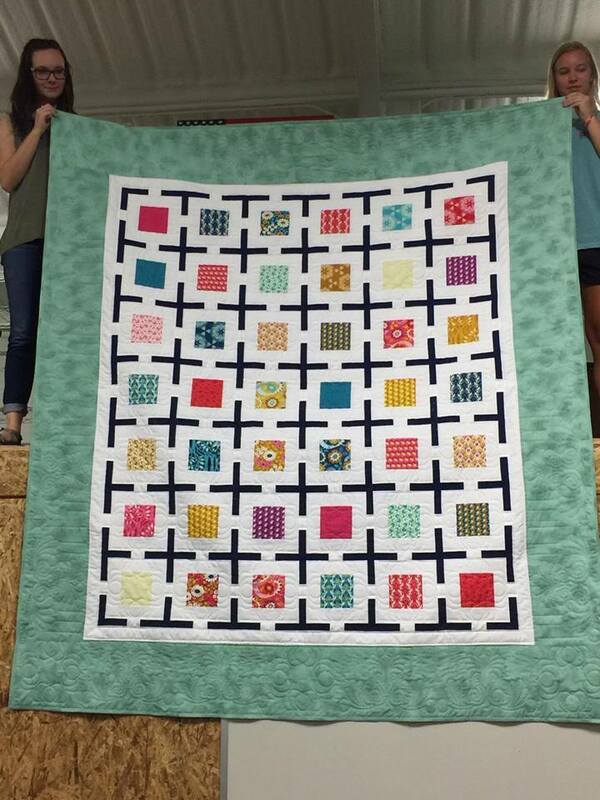 In May our Guild President did an excellent program on plus quilts and then issued a challenge to those attending to come up with their own version. We had a special show and tell in June just for those that made some progress however little in meeting the plus quilt challenge. 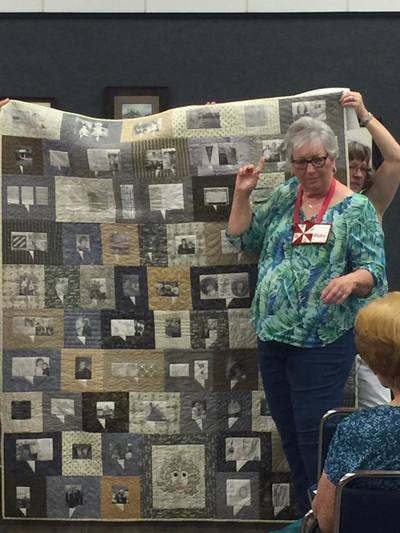 Memory quilts are all the rage and there are so many variations. Guild members show several varieties, lessons learned and best tools to use.